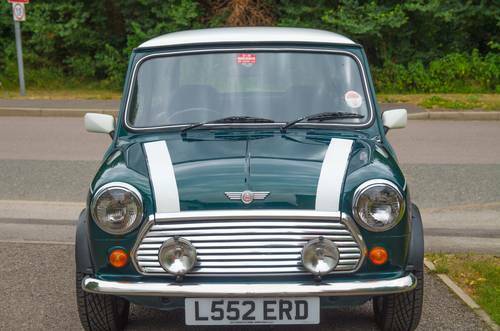 Stunning British Racing Green mini cooper with white roof. 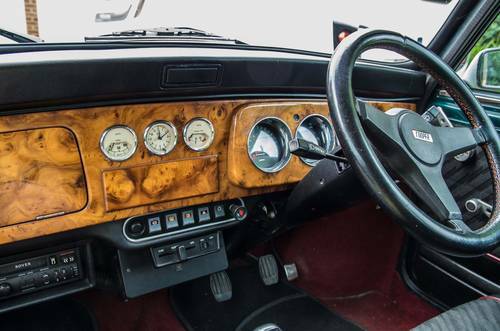 Includes walnut dash, oil pressure, voltmeter and clock (smiths instruments) and original radio/cassette player. 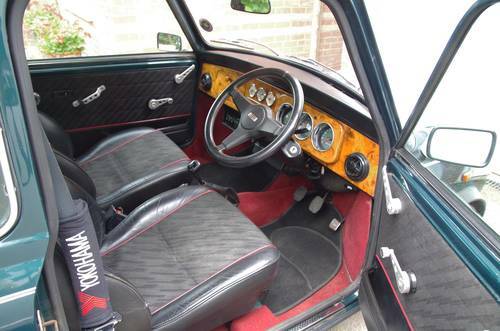 All original half leather seats. 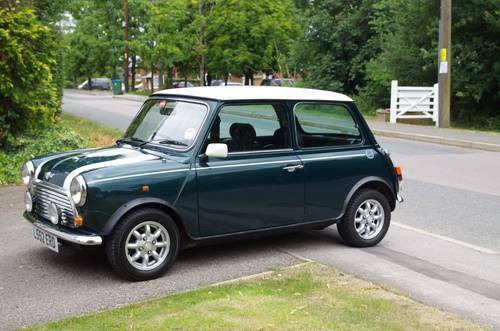 Yokohama sports tyres fitted to all wheels. 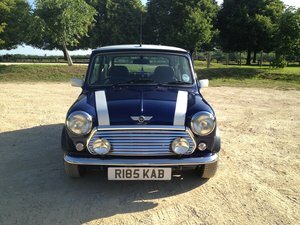 Garaged over the last 15 years with only dry weather use to car shows and rallies. 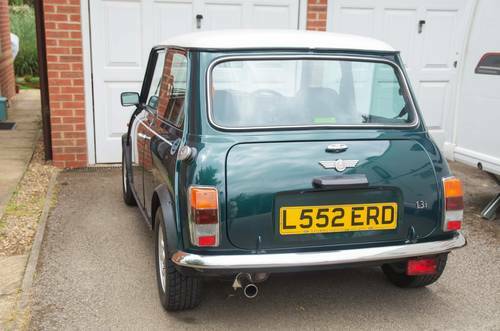 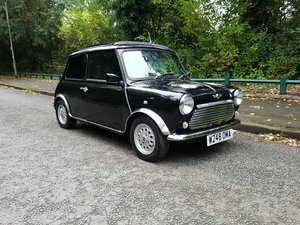 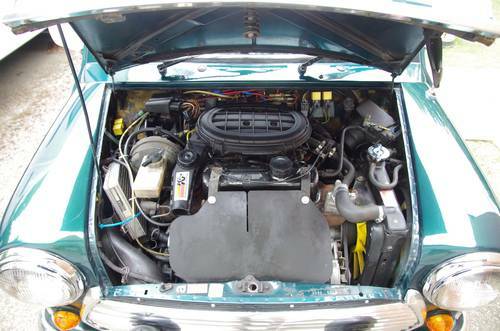 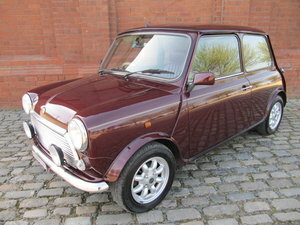 A great opportunity to purchase an 'unmolested' classic mini.